Gator Blinds Celebration. 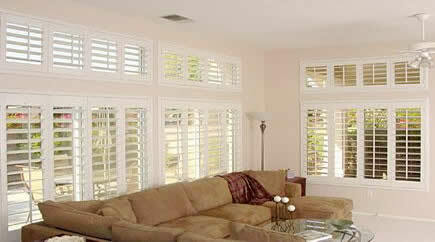 Your source for Shutters Celebration, Blinds Celebration, and Shades Celebration. 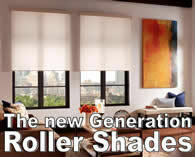 Upgrade your Roller Shades with unmatched quietness. than Costco, Home Depot and Lowes ! Our Promise to you ! FREE In-Home Consultation , you can see all the available styles and choose the best option for your living room right from the comfort of your home. FREE Estimates for our customers after the In-Home Consultation or if you have your measurements call or email us the sizes. FREE Professional Installation with an order that saves you the hassle of calling experts to repair your shutters, blinds, and shades. BEST Customer Service in Consulting, Communication, and Installing your Window Treatments. 30% off on Plantation Shutters in Celebration – Sale ends soon! They are another very popular window treatment for homes and offices alike. Extremely durable, they go with every type of decor and are very affordable too. We work closely with you to help you choose the best and even offer expert advice if you wish so. Horizontal Venetians Blinds are available in many finishes including wood, PVC, and Aluminum. With such versatility, they are the ideal solution for any room to complement existing décor or make a contrasting statement. Natural shades are earthy in appeal and bring natural warmth to the setting. 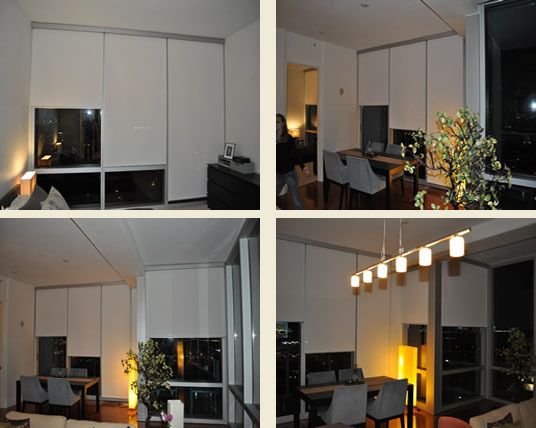 Dress up your living room with the Roller Shades up or down and control the amount of natural light that comes in. Natural shades do not interfere with your decor but blend in smoothly with the setting. Contemporary design and practical versatility combine with Roller Shades make Gator Blinds number one choice in window coverings. With renowned popularity, comes extensive design choice – with a variety of fabrics (practical block-outs, light-filtering and heat and light controlling sunscreens), motorization and decorative options available to our customers. 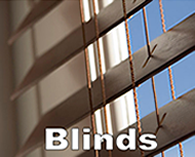 Why Choose Gator Blinds Celebration ? 3. 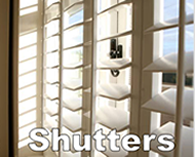 A wide variety of styles, colors, and options on shutters, blinds, and shades. 4. 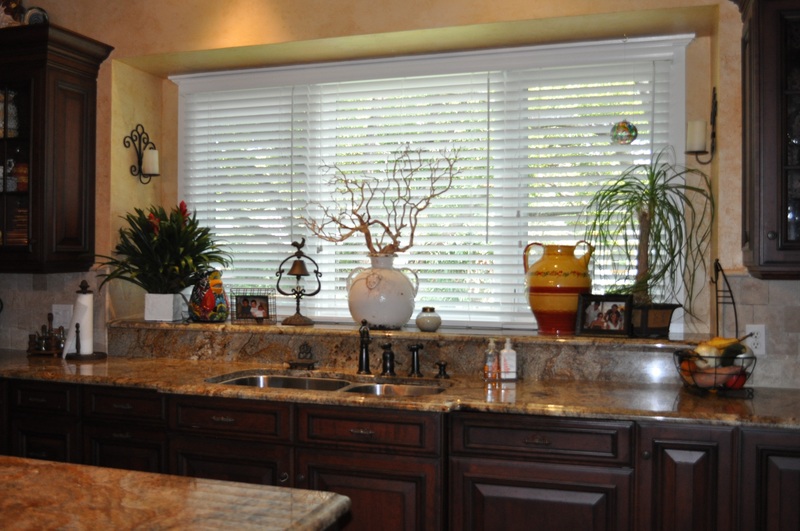 High-quality of Plantation Shutters, Window Blinds, and Roller Shades. 5. All standard sizes available – Full customization possible. We bring you our mobile showroom of window coverings to your living room in Celebration. Where would you rather see your window coverings – in a home improvement center or in the very same room they will be installed ? See the colors and textures the way they should be seen – in the natural lighting of your home and visit us in our Showroom in Casselberry and see bigger samples. As the trends in the window treatment industry change we keep current with the latest fashions by attending product shows that showcase new innovations, we know the trend before it hits the market. We want your window treatments to be the latest and the greatest with style and budget in mind. and we want to keep it that way. Product design is our specialty, knowing the right product for your project that’s what separates us from our competition. When our professional installation is complete we want you to feel as comfortable as possible and promise our service still after we leave. and Draperies with over 18 years experience. and see why we are your best value in custom window blinds. © 2019 Orlando Blinds and Shutters®. All Rights Reserved.